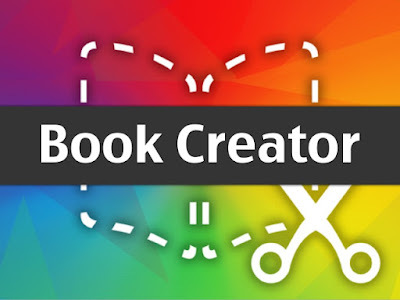 I always wondered why Book Creator only had an app for iPads and not for other platforms. I wanted to give it a try when I found out it was out in beta for Chrome OS and the Web. Overall I thought Book Creator worked really well via a web interface. I was able to add videos, photos, and narration without too much trouble. There was a slight delay in that everything needed to be uploaded to Book Creators servers. I wonder if better inegration with Google Drive might take care of some of that delay. Also on the exporting end better integration with Google Drive would be a plus. Overall I was quite impressed and could see this being a staple in a Google Apps based literacy program. I think the graphic novel capabilities will be a big plus.